Temple Law recently hosted the event “Climate Change and National Security: People, Not Polar Bears.” The presentation was co-sponsored by a number of student groups (the Temple Environmental Law Society, the Federalist Society, the National Lawyers Guild, Temple Law’s Institute for International Law and Public Policy, and the Latin American Law Students Association), as well as several outside sponsors (A Call to the Bar, Businesses for a Healthy Climate, the Philadelphia Bar Association, the Pennsylvania Environmental Council, PennFuture, PennEnvironment, and the Clean Air Council). This event spotlighted two environmental scholars: Professor Amy Sinden of Temple University Beasley School of Law, who specializes in environmental and property law, and Professor David Titley, a widely renowned expert on climate change and national security. Professor Titley is the Professor of Practice in Meteorology and the Founding Director of the Center for Solutions to Weather and Climate Risk at the Penn State Department of Meteorology. 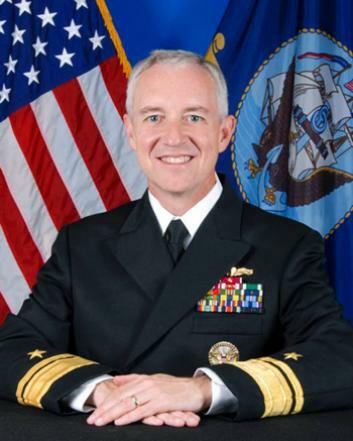 He previously served as a Rear Admiral for the United States Navy. 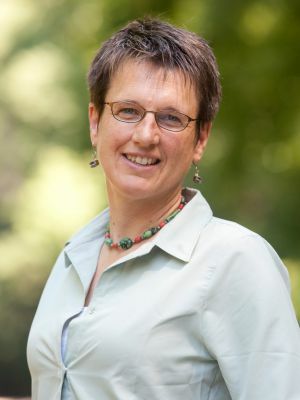 Professor Sinden provided the context for Professor Titley’s presentation by advocating for citizens and Congress to create social policies that will effect meaningful changes. Professor Titley then presented data showing changes to the environment over the past three centuries, and explained the national security ramifications of those findings.